Hello and welcome to The WDW Radio Show – Your Walt Disney World Information Station. I am your host, Lou Mongello and this is show #150 for the week of December 20, 2009. Thank you for tuning in once again and happy holiday to you and your families. Speaking of the holidays, it truly is the most wonderful time of the year, and arguably the best time to visit Walt Disney World. A completely different experience than visiting during any other season, there are so many added elements and dimensions to your experience both in and out of the parks. So this week, we’re going to look at some of our favorite things to do during the season, including some must-dos and even a few overlooked experiences as well. 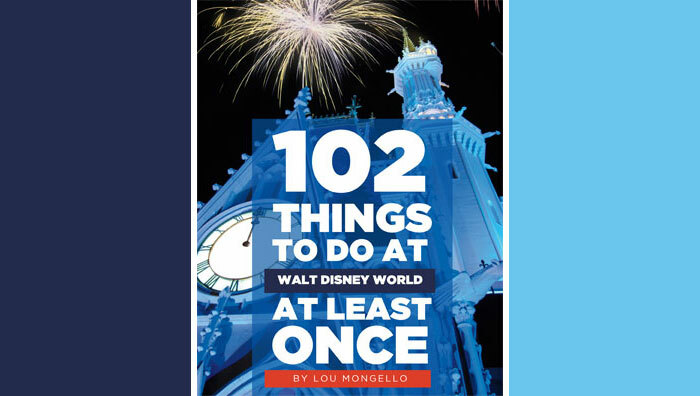 I’ll play more of your voicemails at the end of the show, so sit back, relax, and enjoy this week’s episode of the WDW Radio Show. You can email the show or call the voicemail TOLL FREE at 888-703-2171.
is ON SALE -Â instant download and on CD! 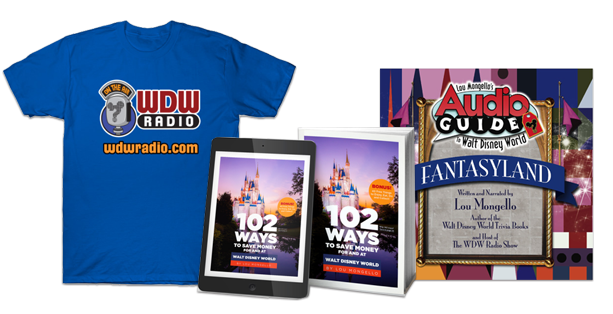 Visit the WDW Radio Shop for more information or to order! Come join the WDW Radio Show Fan Page on Facebook! Be sure to watch the latest WDW Radio Videos from Walt Disney World! We have always tried to experience Christmas at WDW during the Thanksgiving Holiday. A little less crowded (but still very busy). Then we still get to enjoy the Holidays at home afterwords. WDW is in full Christmas mode by Thanksgiving. Plus, you still get to enjoy a good Thanksgiving dinner at some of the restaurants on property if you want as well! One of my favorite nooks in HWS that Chuck mentioned, the little area by Mama Melrose and the Christmas Store with the Snowman. Something very warming about this area to me. And it never seems to be crowded. Thank you again for another wonderful show, Lou!! !